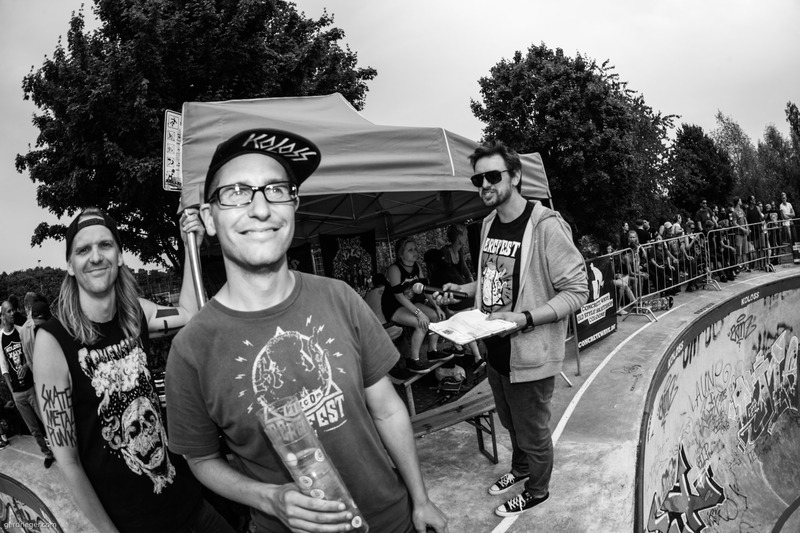 Last weekend it was time for another BERGFEST at the legendary Monster Bowl at the Bergfidel Skatepark in Münster. 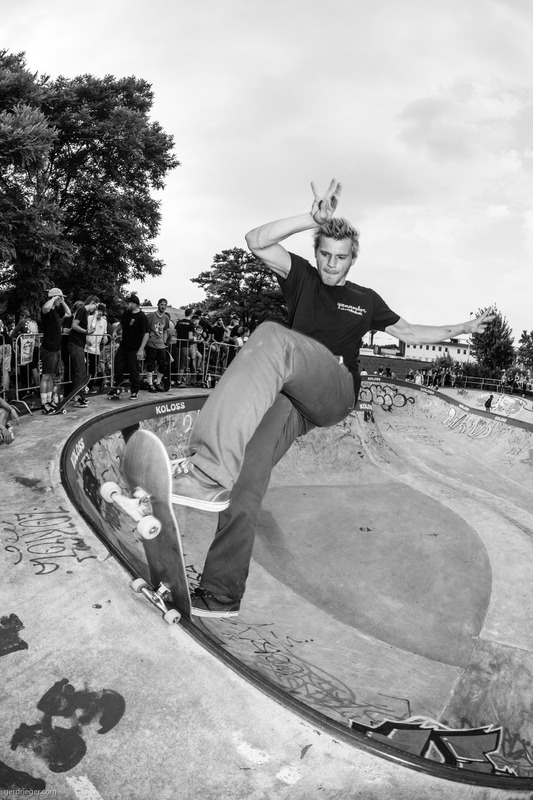 The Bergfest started out as a small local contest in 2009 and has grown into the best and funnest park contest in Germany and this year was no exeption. 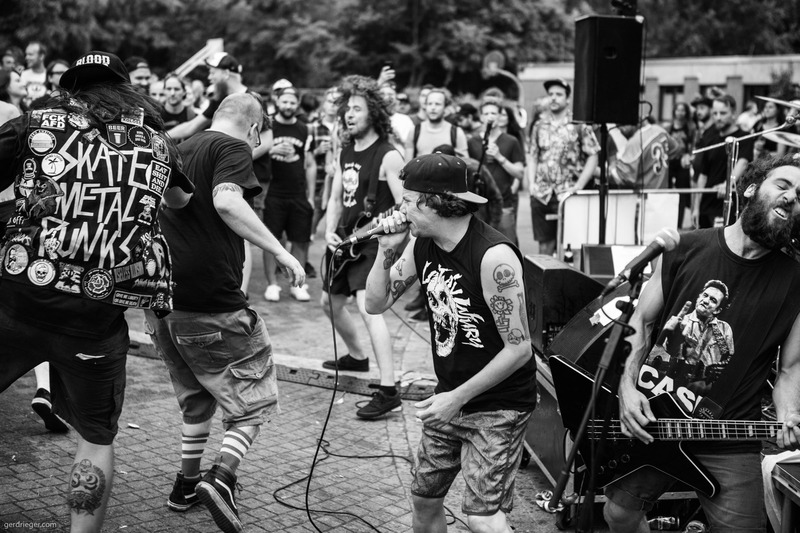 With rippers from all over Germany a rad session was inevitable. 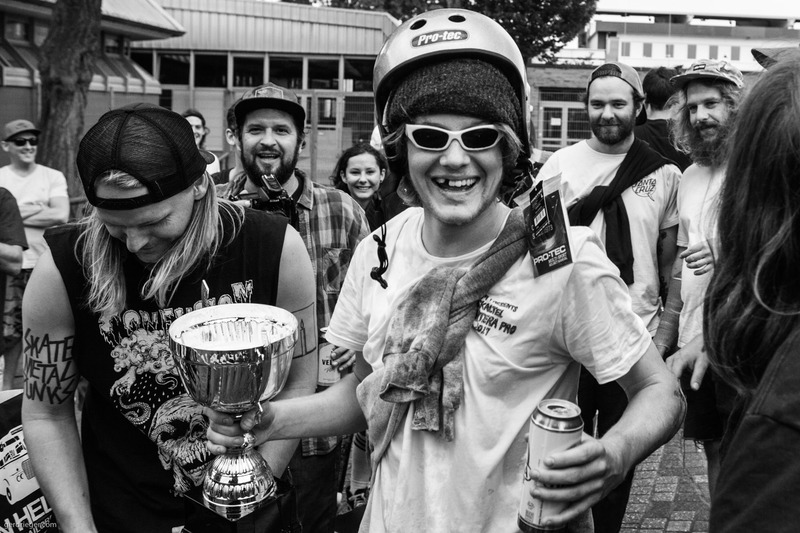 1st place went to Tim “Eumel” Rebensdorf, he went full speed with a rad combination of tricks and style using the whole park including the gnarly deepend that was avoided by some. Big airs, front blunts, speedy grinds and way more in his bag of tricks. Lennie Jansen shredded into 2nd place with a ton of style and tricks like high indy divebombs and a bs 360 varial tailgrab to disaster, what? Yeah, I hope somebody captured it on film. He was set back a bit by a crazy slam in the deepend that send him straight to the flat bottom and few would have survided without a major injury but luckily he did. 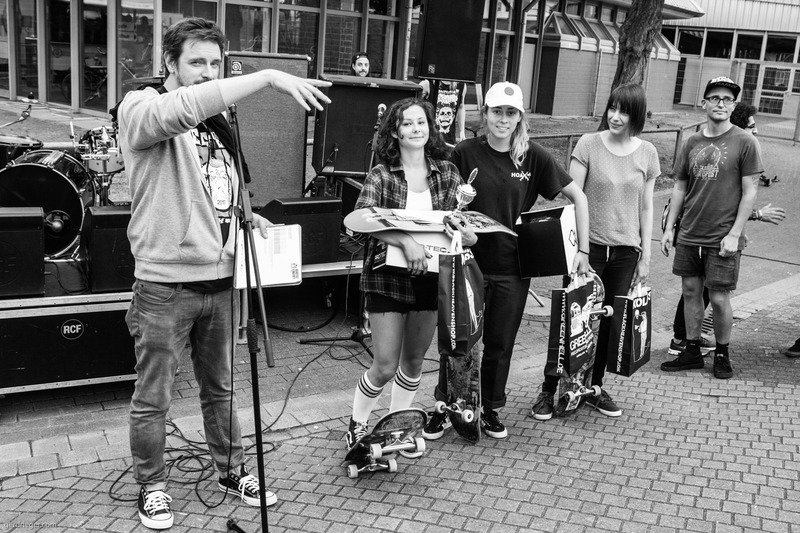 Local shredder Tom Schulze took a well deserved 3rd place pro with a good mix of lip tricks and airs. 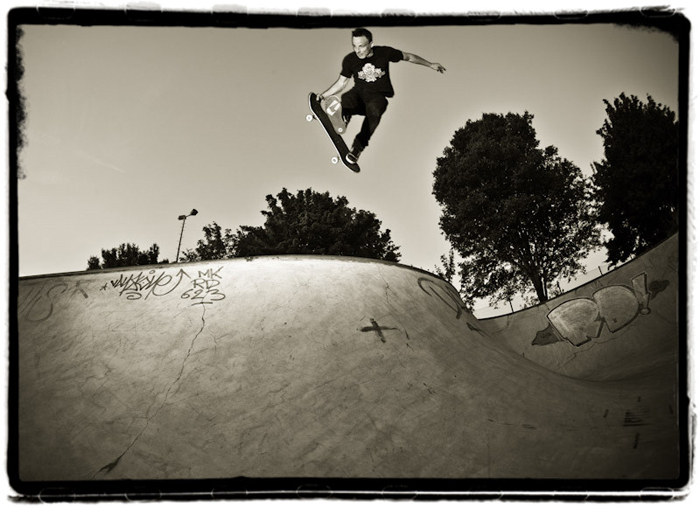 Tom making hard tricks look easy, lien air. but none the less this guy is one of the best. 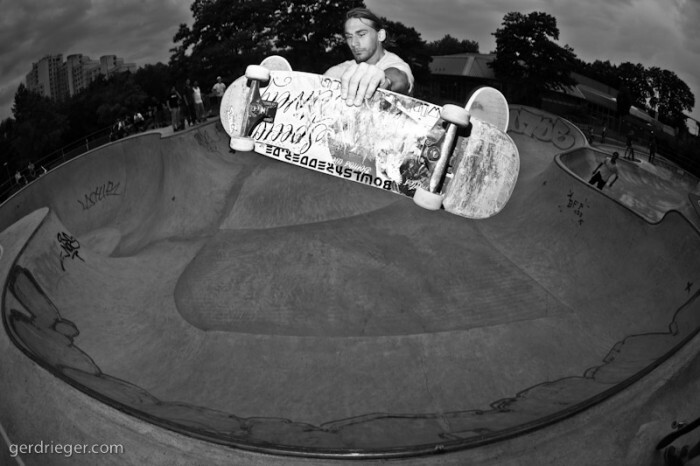 Eggplants and backside bonelesses in the deepend!! Kevin with a lien to tail. The AM´s where not far behind the pros. 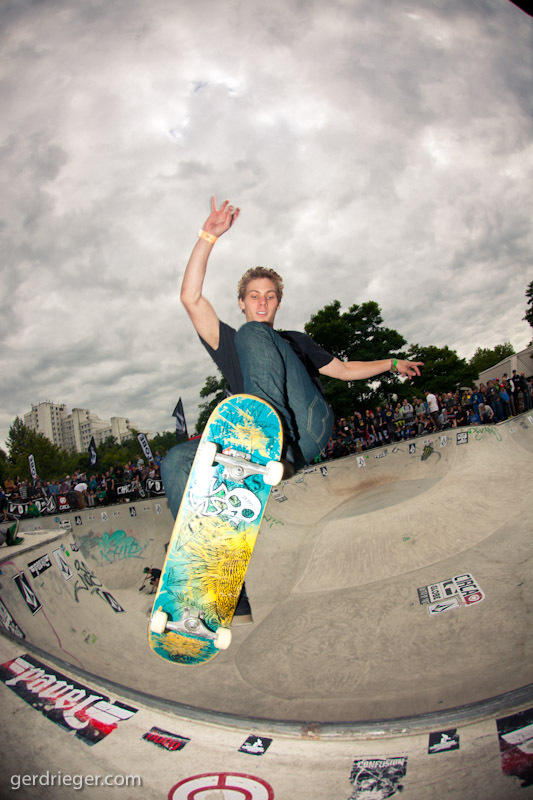 Mathis Wenner skated into first place with local knowlage of the park and put it to good use with fs hurricanes, Millerflips and he was one of the few who used the spine in his runs. 2nd place went to Carlo Brummel from Güterloh home of Claus Grabke. 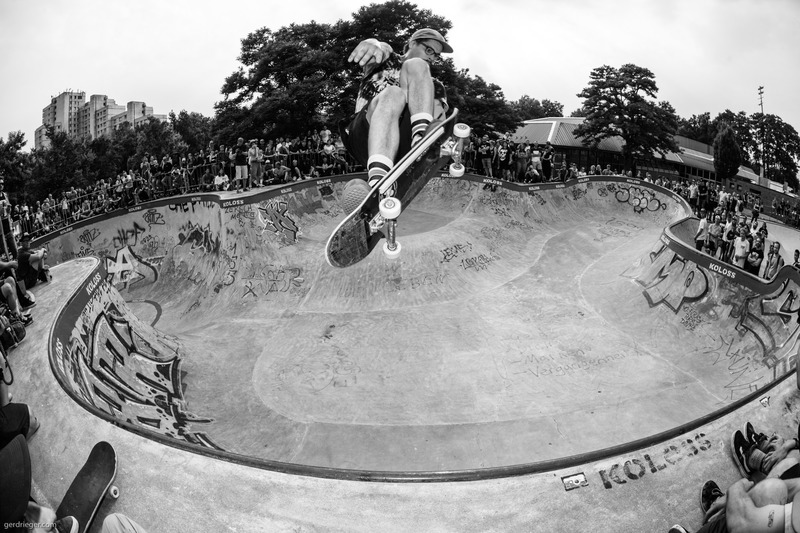 Carlo mixed good style with a deep bag of tricks like front bluns, sweepers, speedy smith grinds and then some. The girls and junior divison were also ripping. Eva Stöter showed how to carve through the whole park with ease and speed and a big smile on her face showing everybody what it´s all about: having a good time on your board and not worry about any results, she did take home 3rd place and a big bag of product from the sponsors. 2nd palce went to Catherine Marquis, she came all the way from Stuttgart and had a bit of bad luck with a slam in the deep end that took her out of the contest, but before that mishap she showed some solid frontside 50/50s on the steep facewall, backside grinds, sweepers, lien to tails and more stuff. 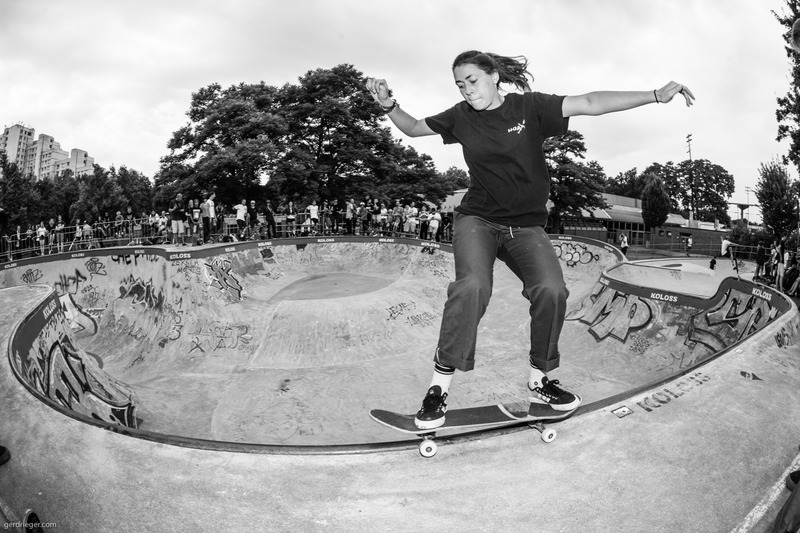 Ingrid Enciu from Tübingen took 1st place with good lines, grinds, bs bonless ones to tail and then some. Little guys with tons of stuff, too much to carry? Almost. After the skate sessions and awards ceremony the bands took over the stage and were rocking the crowd from the first cord. Ill and Insanity Alert made a lot of good noise that kept the crowd dancing and the beer showers flowing. These two made it possible, Markus and Johan!!! Making skateboarding great again at the BERG since 2009! Thanks guys!!! And thanks to John Hunt for announcing all day long, tough job. on a nice and sunny Sunday just before Winter is kicking in the not too distant future. 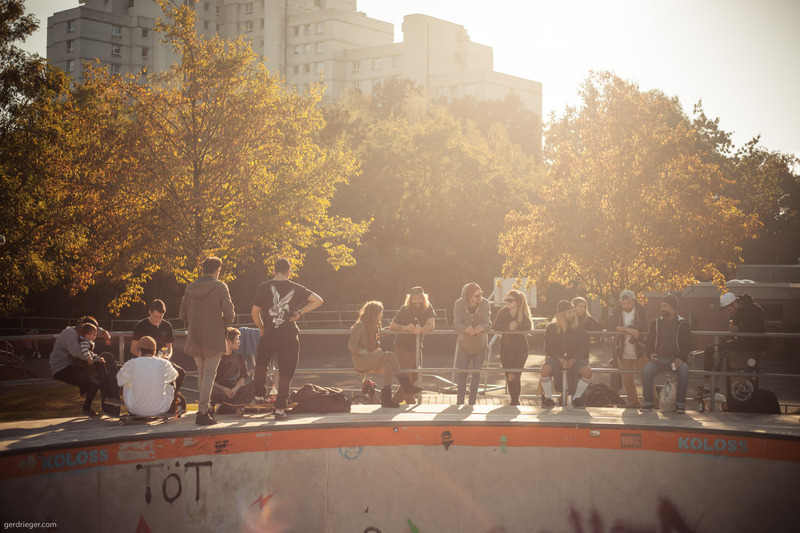 it´s a whole lotta work and sometimes there needs to be a little break to make future plans. So stay tuned for next year and enjoy the photos from last weekend. 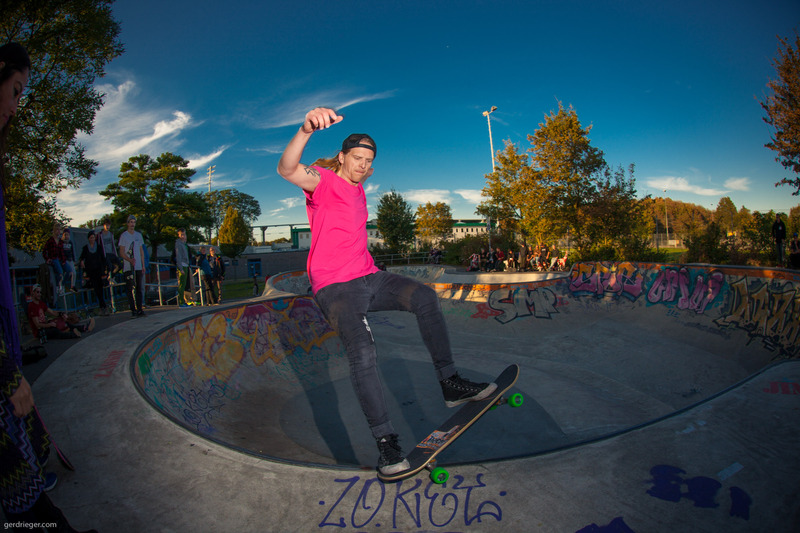 Koloss in pink, Markus Koch with a classic stand up grind. OMSA rider Tony was ripping some smith grinds. Local shredder Tom, perfect front feeble through the corner. On the 25th anniversary of the construction of Berg Fidel skatepark, a 13 year old deconstructed our preconception of how to skate. 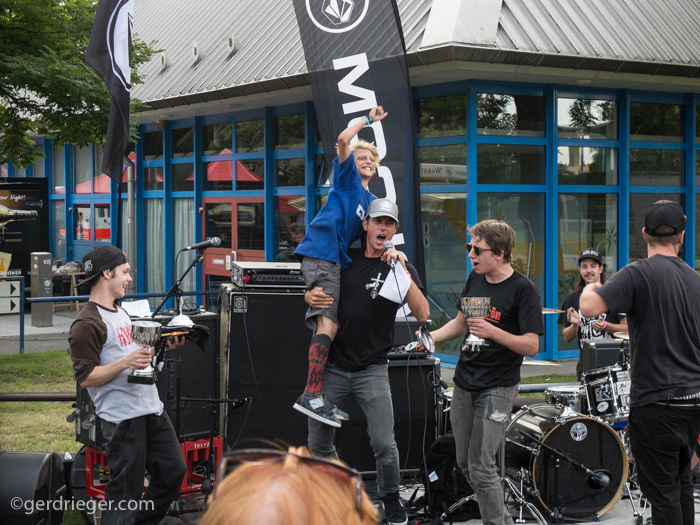 The Volcom Bergfest 2014 was jam-packed with action, entertainment (ie. 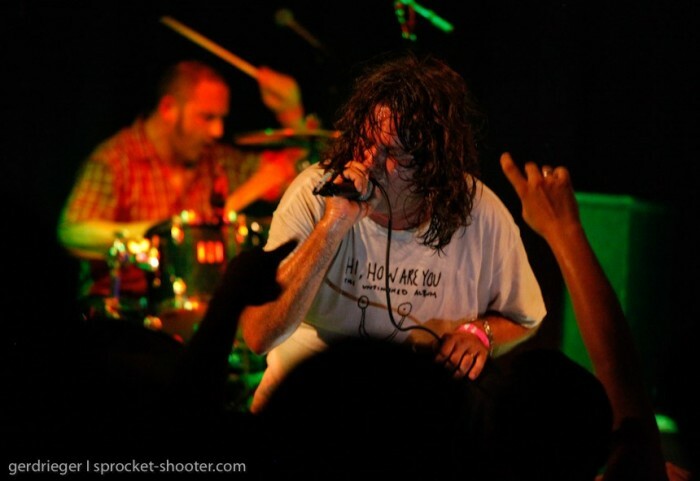 Bands such as Svffer), and best of all: high quality skateboarding. First place went to Tyler Edtmayer, best illustrated during his finals introduction run. This run would have made any seasoned pro totally psyched. He bailed in his first trick, got back up and proceeded to skate at least a full minute in which he landed nearly every trick he ever learned. 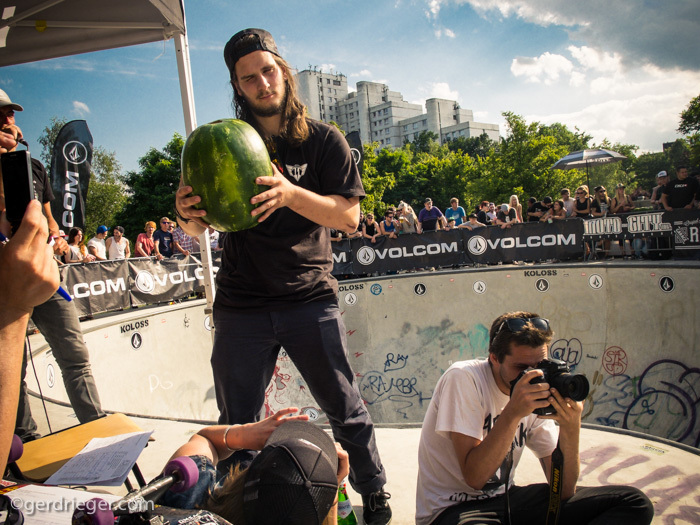 Second place went to Kevin Wenzke with giant fs airs and padless eggplants in the deepend. He is so fun to watch skate. Third place and honorable mention goes to Johannes Haist. 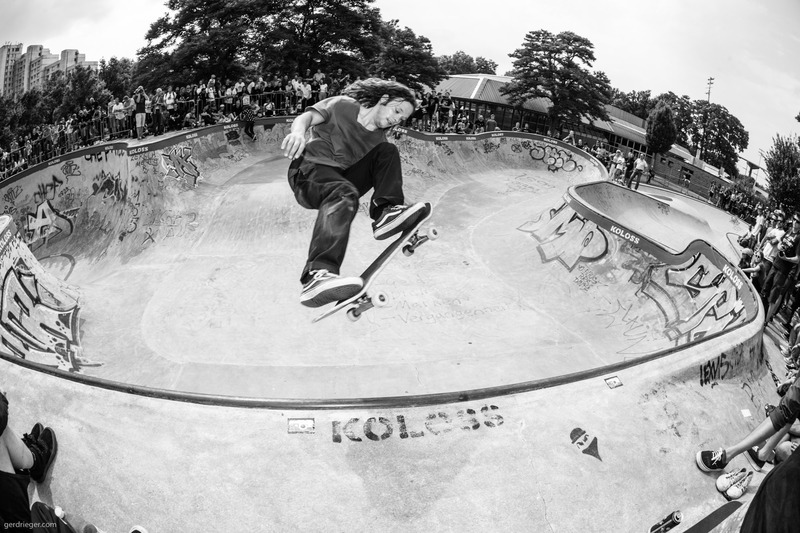 In qualifiers, he skated his best, EVER, and landed in one run airs of every sort, -padless, btw- inverts, and crailslide-reverts in the deepend. 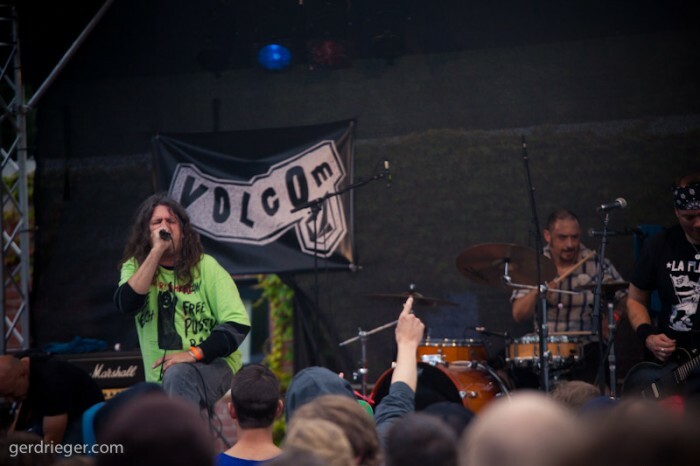 Special thanks goes out to Volcom, Koloss Skateboards, Rebel Rockers Garage, RIP, Stan, and all of the sponsors. 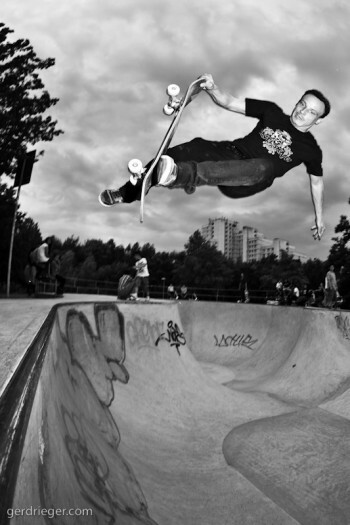 Kevin Wenzke – head high frontside air into 2nd place. 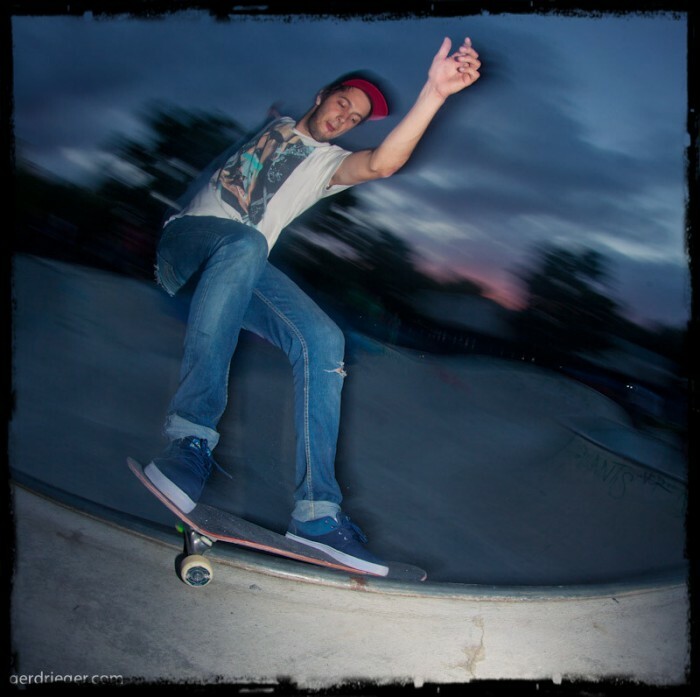 Tyler Edmayer – backside boneless. 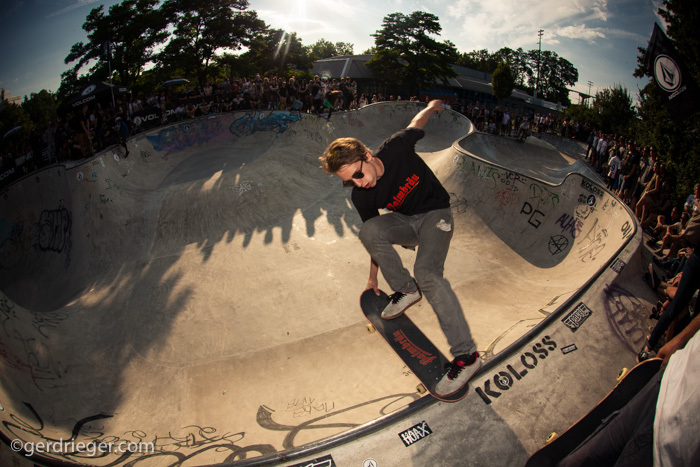 He also did 540´s high backside airs and had the longest runs with a ton of tricks to shred into 1st place. Tim Bjisterveld was hurt but had a good time anyway. 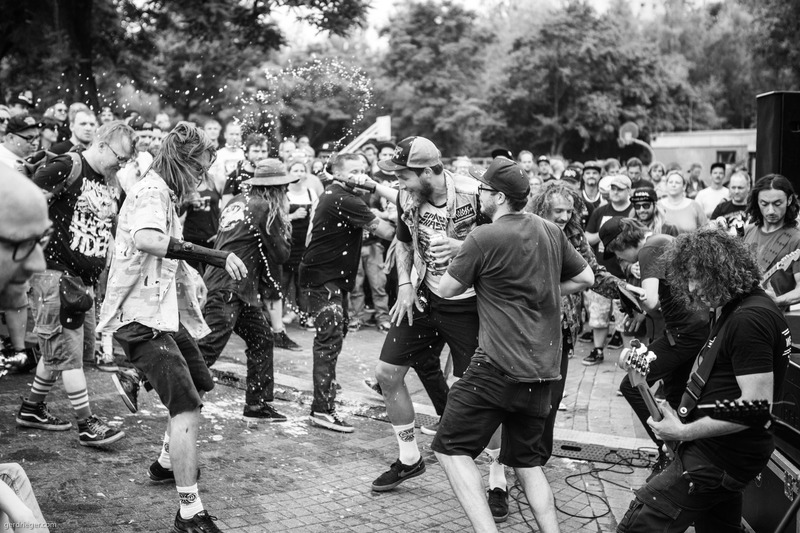 The Dirty Fences were rocking the stage to end a rad day of skating. – the Best Of Both contest in Düsseldorf. 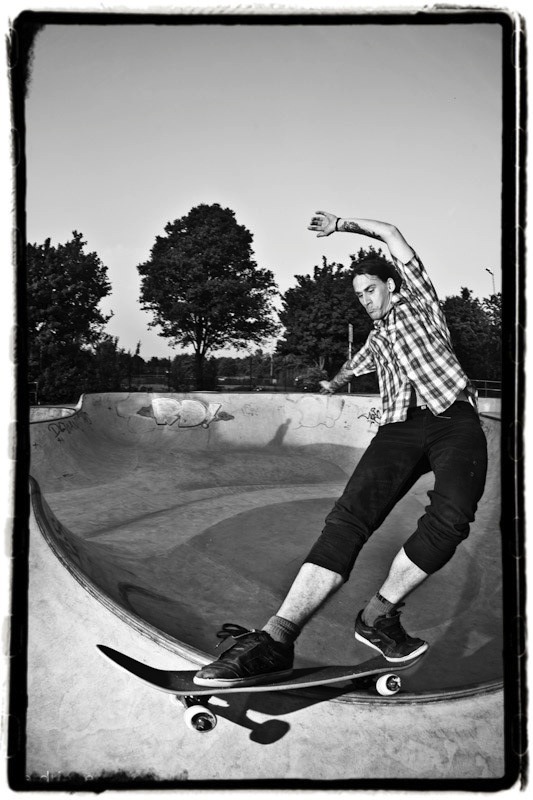 about a slam he had in Copenhagen after the Ultra Bowl in Malmö. for another great Bergfest session this year. 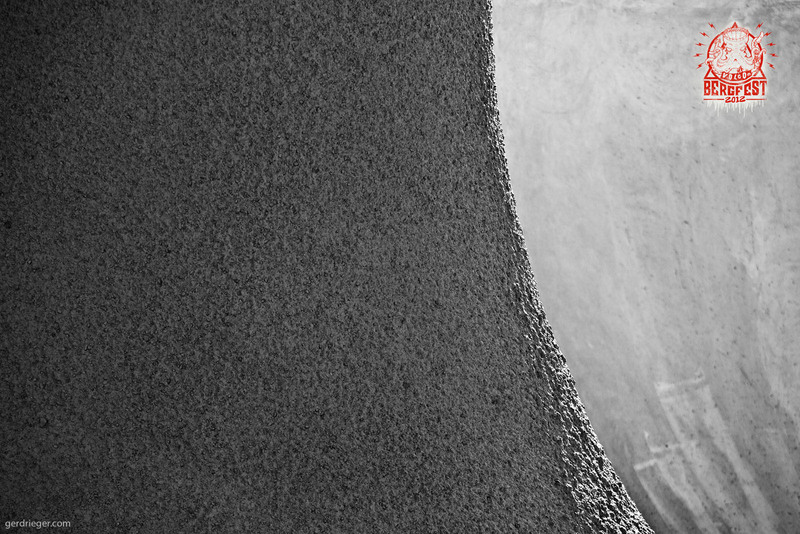 Here´s Krause smith grinding into the sunset at the end of the day. 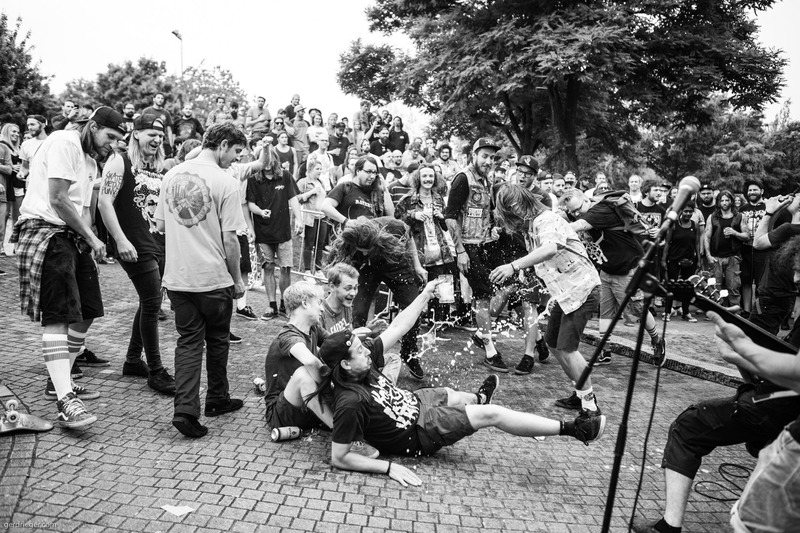 More photos and info in the next Bailgun issue soon. 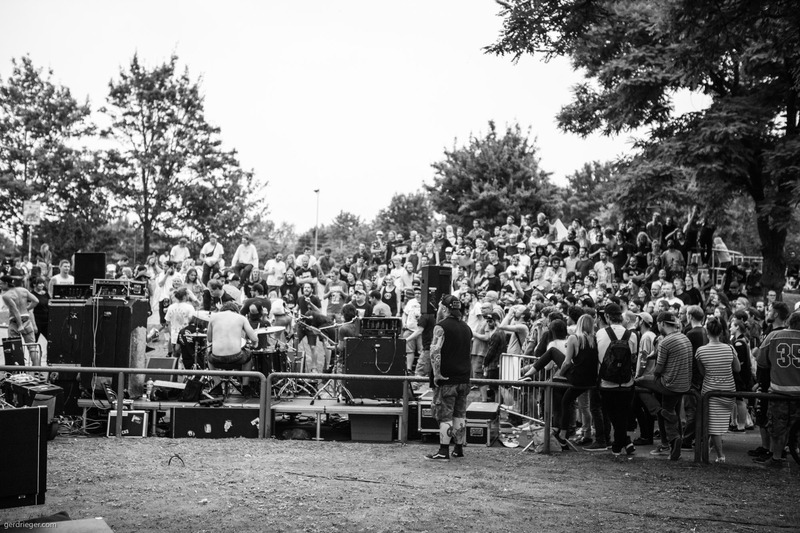 Don´t miss this years Bergfest Session at the legendary Berg Fidel skatepark in Münster. Check out some of the last years action below. Bailgun issue #15 out now!!! 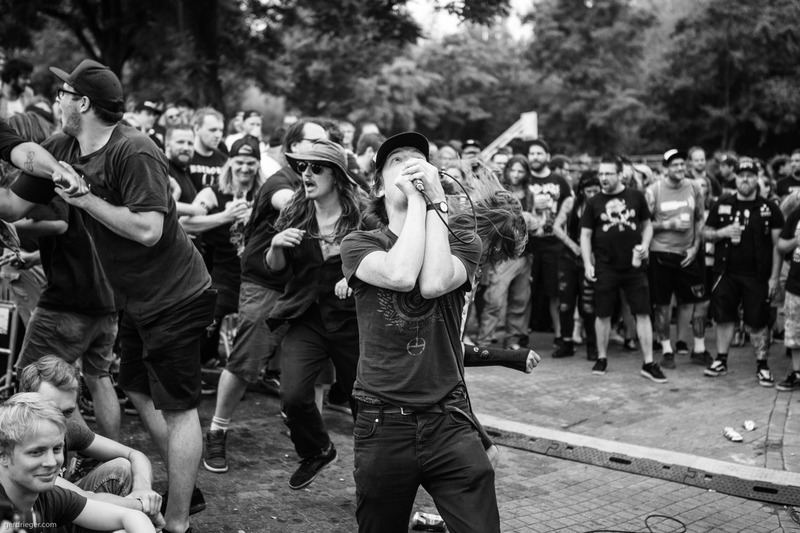 Check out Bailgun Magazine issue #15 the Bergfest special with lots of cool pics from this years Bergfest, with Jürgen Horrwarth, Renton Millar, Ben Hatchell, The Adolescents and then some. 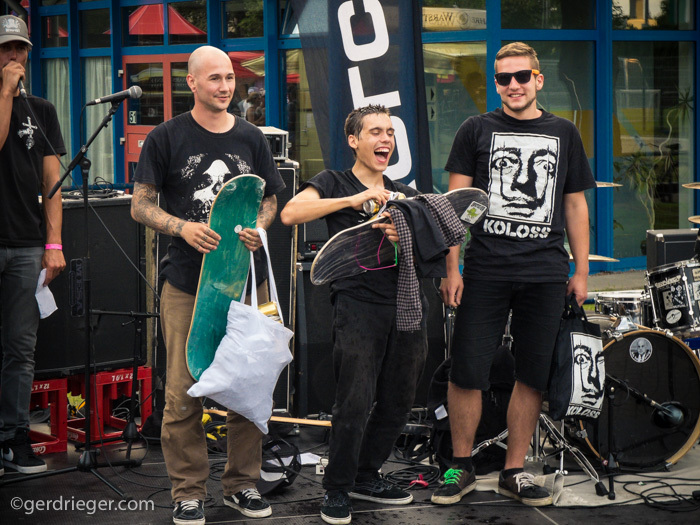 Jürgen Horrwarth shreds into first place pro at the Bergfest 2012 in Münster with tons of speed and style Jürgen shredded the Monster Bowl to pieces. 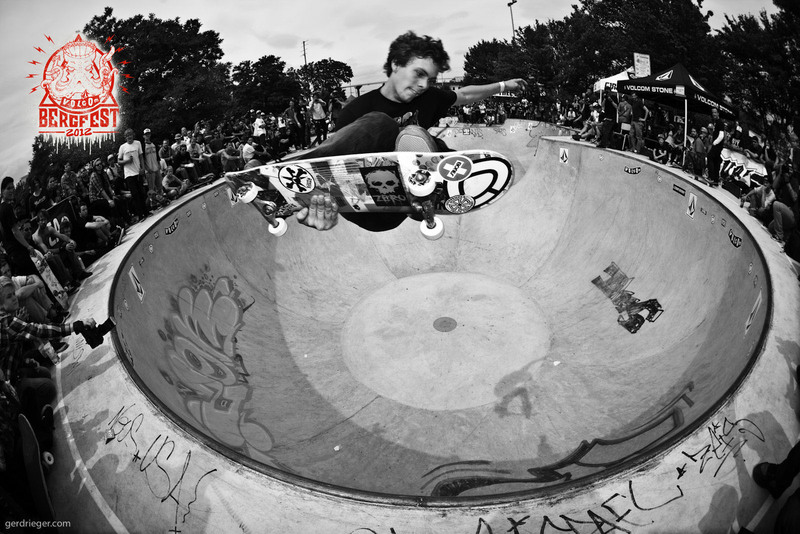 Last years winner Ben Hatchell took second place with a combination of difficult liptricks and high airs. Third place went to 13 year old Ivan Federics from Italy – look out for this yound gun in the future! 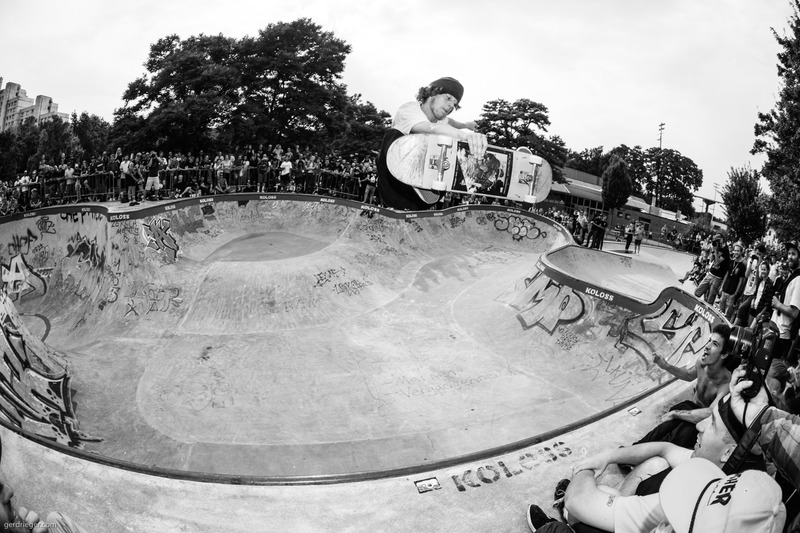 Renton Millar placed fourth with some nice ollies, head high frontside airs in the deep end and smashing madonnas to the coping. Ben Schroeder supported the judge team with his years of experience. More in the next Bailgun issue really soon. Stay tuned. 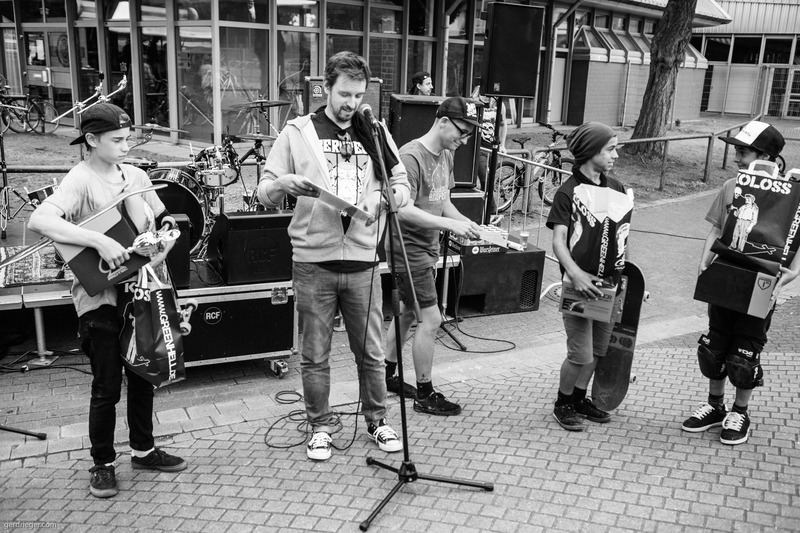 The fourth annual Bergfest is coming closer and there´s some more good news. The Bergfest 2012 is getting closer – July, 20th-21st – and with some really good weather in the last days there´s been some heated sessions at the Berg. Looking forward to the Bergfest. 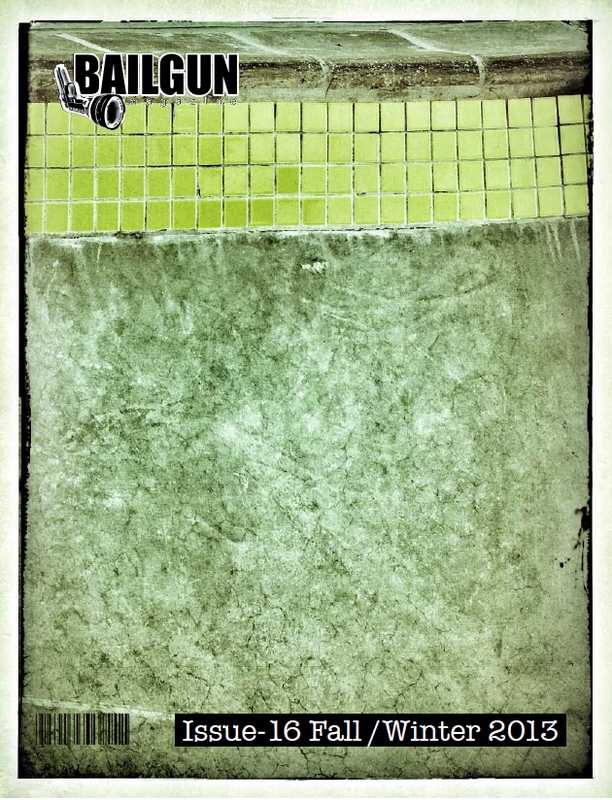 Thilo Nawrocki – judo air over one of the hips. Björn Klotz – fs feeble with style. The Bergfest 2012 has some cool new Wallpaper on their page. Bergfest 2012 is coming up – 21.07.2012!!! 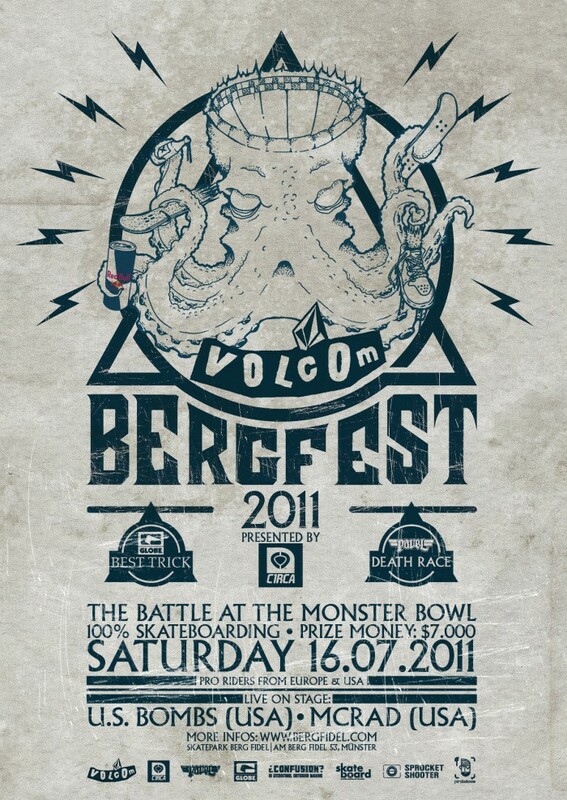 The Bergfest 2012 is coming up really soon: 20-21.07.2012!!! 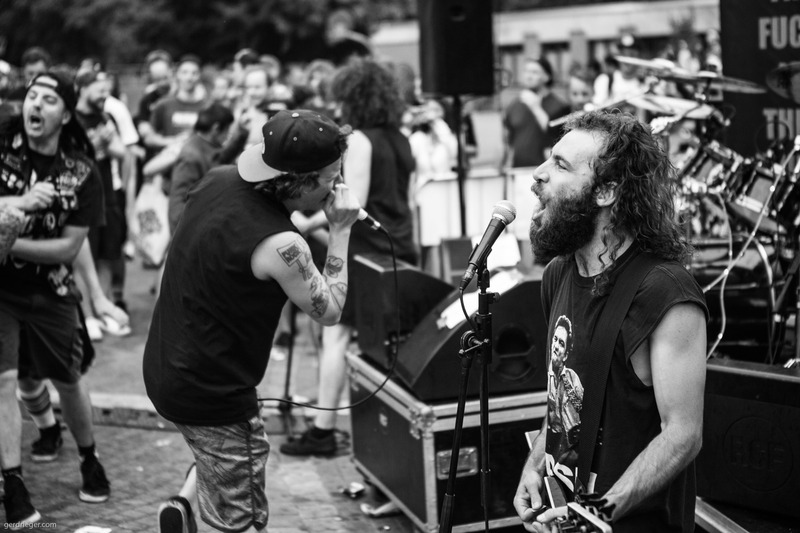 Don´t miss some of the top pros from Europe and the US and some noisy Bands. 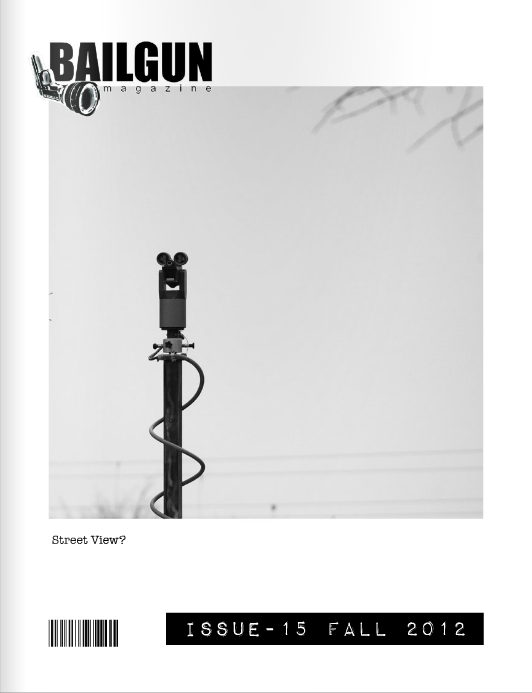 BAILGUN Magazine issue #13 is out now!!! Germany, Europe and even some U.S. contestants. The great day ended with gigs by McRad and Duane Peters and the U.S. Bombs. 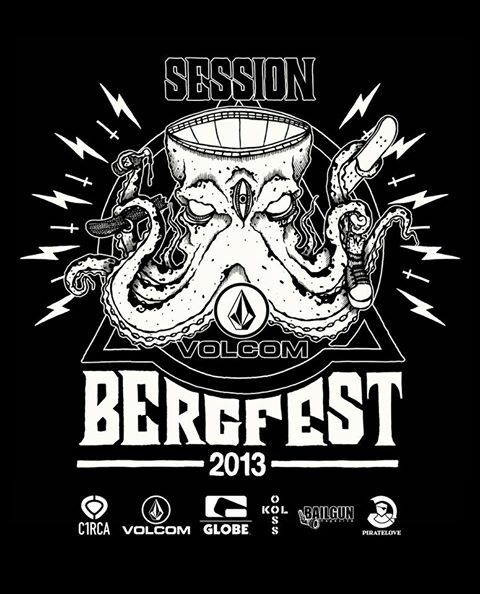 The Bergfest is coming up this Saturday and the sessions are getting really intense. Björn Klotz – fs air. 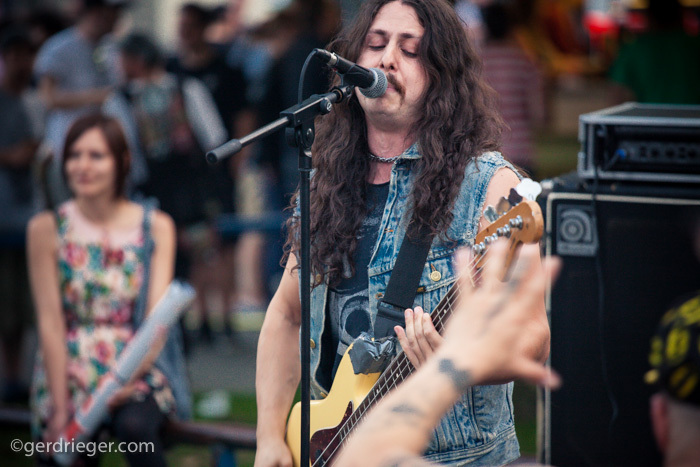 Some footage of the Berg Fidel Bergfest a few weeks ago. Bergfest 2009 from Bailgun Magazine on Vimeo. 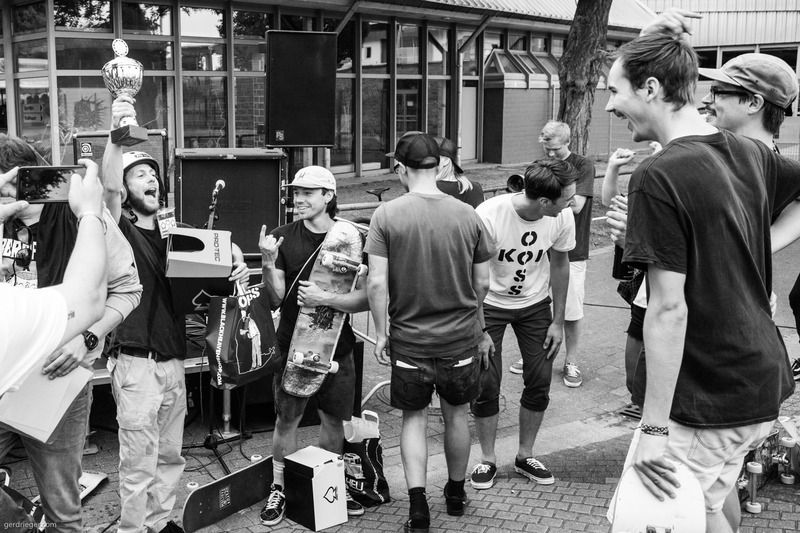 The Berg Fidel Skatepark celebrates it´s 20th anniversary with a big skate party.